2018 is approaching the scale of what was described as “the greatest global economy ever” – 2007. It now takes 48.6 views of a job before today’s “Buyers’ Market Candidates” submit one resume. At the height of 2007, it took 54 “views” before a candidate submitted one resume. But that does not mean we are headed for the Financial Crisis of 2008. NYT’s Sunday Business report on economist Laurence Ball’s book, “The Fed and Lehman Brothers” describes how the lender of last resort could have averted the Great Recession. Then poses the question, will the Fed be ready in the future. 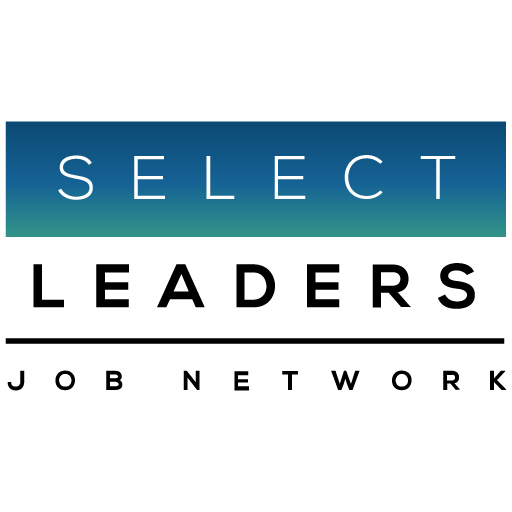 When Lehman fell, jobs fell from 1,000 to 35 on the SelectLeaders Real Estate Job Network, October 2008. Ball reminds us a central bank can rescue lenders, like the Bailey Building and Loan, in “It’s a Wonderful Life.” Hope the Fed’s life lesson is learned.